Online since 1998, Crane Network has proudly assisted advertisers in marketing and selling cranes, parts, and attachments to a worldwide network of crane buyers. 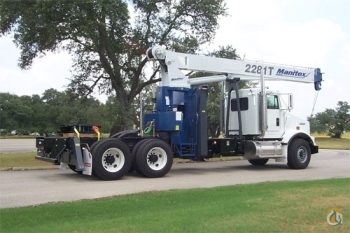 We are the #1 Rated search for "Used Cranes", "Cranes for Sale by Owner" and "Crane Sales" on the internet. Thousands of companies and Individuals rely on our online services to effectively manage and sell cranes. 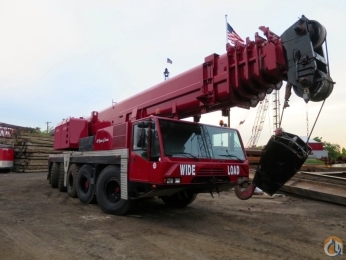 All cranes, parts and attachments for sale are sold directly by the seller. Over 30,000 users worldwide have registered and created a My Network account. Start selling cranes today and discover the Crane Network difference. We have thousands of daily visitors actively buying and selling cranes, and advertisers worldwide trust Crane Network to sell their cranes, parts and attachments online.